You might recognise Iavana Seuala as the beaming, opening face on the popular Manurewa Is My Home video, produced by the Manurewa Local Board. 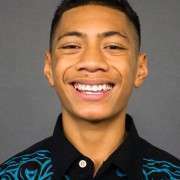 Only in Year 11, with a fast-developing career, Iavana has also MC’d the Prime Minister’s Pacific Youth Awards, performed for the Vodafone Pacific Music Awards, and MC’d Manurewa High School’s Big Day In conferences for 900 Year 9 and 10 students. All are big occasions, but his most challenging so far has been his most recent, performing at the TED-X Manukau conference in June. In front of 100 guests, the TED performance has potential for an online audience in the millions. 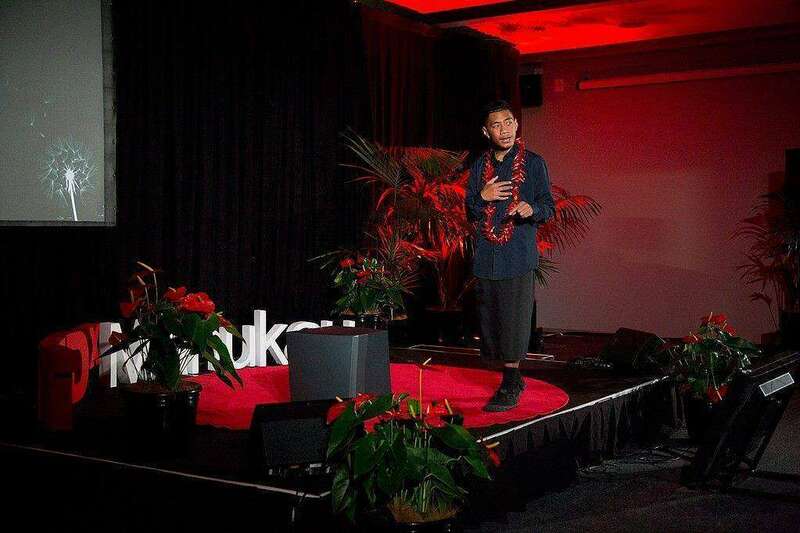 Iavana discovered his passion for public speaking and performance at Manurewa Intermediate School. Supported by his family and his manager / agent, Iavana’s talent has created great opportunities. He says that he has also found that in focusing on one skill, he has become better at others. Apart from speaking, his interests are the performing arts, his U17 basketball team, and Media Studies. 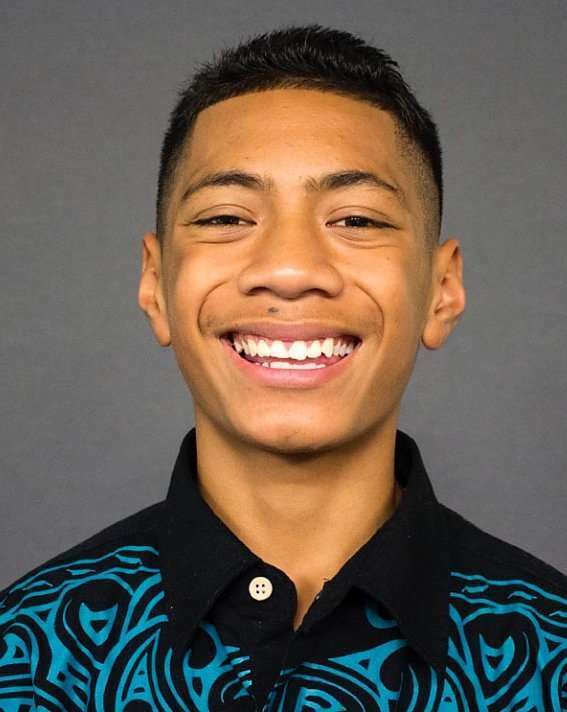 He is an inspiring, motivated young man who has used the journey of his grandparents from Samoa and his parents’ hard work to inspire him to succeed.